Photo courtesy of Vice News. Summary: The FTC will probe Facebook’s privacy practices following the Cambridge Analytica scandal. The Federal Trade Commission announced on Monday that they were opening an investigation into Facebook’s privacy practices. This probe is a response to the recent Cambridge Analytica scandal that revealed almost 50 million Facebook users had their data misused by a third-party political group. 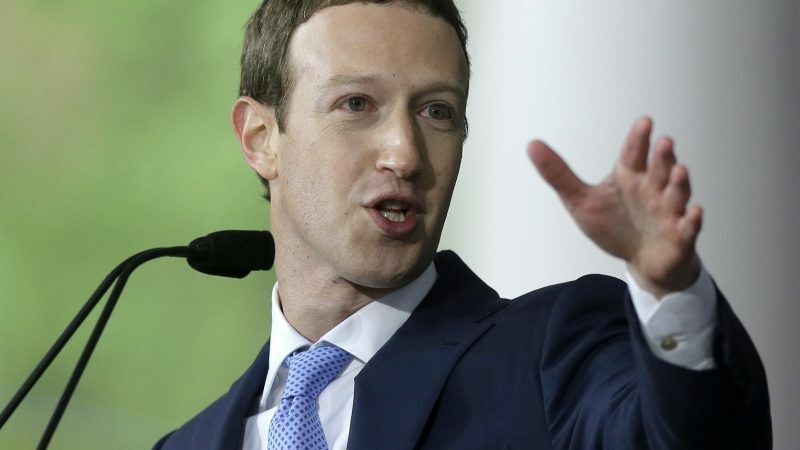 The FTC will investigate whether Facebook violated a prior agreement about user privacy, according to the Huffington Post. The company was accused years ago of repeatedly sharing consumers’ private data and making it publicly available, and in 2011, the company agreed to change its privacy practices. However, the Cambridge Analytica scandal has reopened the conversation about Facebook’s privacy practices and caught the attention of the FTC. In 2016, the data firm harvested the personal information of 50 million Facebook accounts under the guise of an academic app, and then it sold the data to President Donald Trump’s 2016 presidential campaign. That year, affected users were bombarded with political content because of this alleged misuse. Following the FTC announcement, Facebook shares tumbled by more than 5%. The mega-popular social media platform has already been experiencing a steady decline since February 1st, according to the Huffington Post. If found out of compliance, Facebook could face a fine of $40,000 per violation, Senator Ed Markey, a Democrat from Massachusettes said. This could mean a loss of millions for the popular website. Since the Cambridge Analytica story broke, Facebook has already been sued by at least one woman affected by the breach, and a group of 37 state attorney generals have also asked Facebook to explain their relationship with the data company and how they treat consumer privacy. Cambridge Analytica is based in London, and on Friday, U.K. authorities raided the company’s office because of allegations that the company had also improperly influenced the 2016 British election that led to the country’s exit of the European Union. What do you think of the FTC opening a Facebook investigation? Let us know in the comments below.